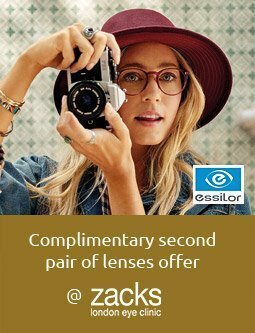 Zacks London Eye Clinic presents Tom Ford, one of our favourite fashion designers, with a superb collection of glasses and sunglasses frames. Tom Ford always brings his contemporary, sensual style to his collection of glasses frames and sunglasses. 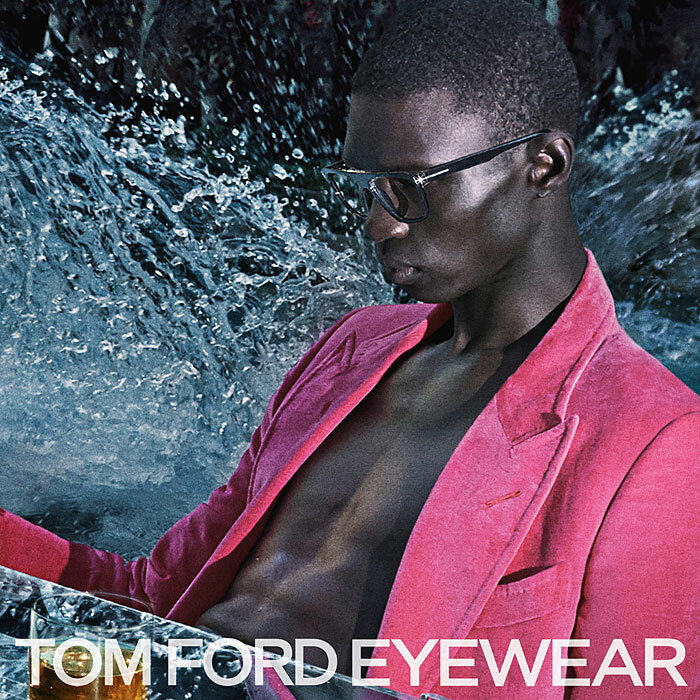 We were so impressed with first Tom Ford eye wear collections, launched in 2006, that we became one of the first UK stockists at our London practices. Since then Tom Ford has gone from strength to strength, winning numerous prestigious fashion awards for his clothes, sunglasses and glasses frames. Tom Ford is among the most highly respected and successful spectacle frame designers today. Often known for his suggestive adverts and his provocative methods of marketing, the Tom Ford brand has a highly alluring quality. Tom Ford’s rise in fashion began in 1994, when he became creative director of the Gucci brand reviving it with his charming signature combination of sensuality and mystique. In April 2005, Tom Ford announced the creation of the TOM FORD brand itself and his hugely successful collection of glasses frames and sunglasses were launched in 2006. Tom Ford used his skills and the reputation he had already built to launch his own fantastic collection of Tom Ford glasses frames and sunglasses. The Tom Ford style and finish of each spectacle frame is superbly handmade in Italy with almost all glasses bearing the subtle trademark horizontal “T” that runs from either side of the front of the frames and extends down the frame arms. Tom Ford Glasses and Sunglasses are widely recognised today as one of the most popular and glamorous eyewear collections in the world. Plenty of A list celebrities, Brad Pitt, Daniel Craig and Angelina Jolie to name a few have been seen to adorn Tom Ford glasses frames and sunglasses. Tom Ford frame collections have a diversity of shapes so there is a frame to suit everyone; Tom Ford geek glasses, Tom Ford round eye glasses, Tom Ford cat eye glasses, also Tom Ford Aviators, Wayfarers and Clubmasters. 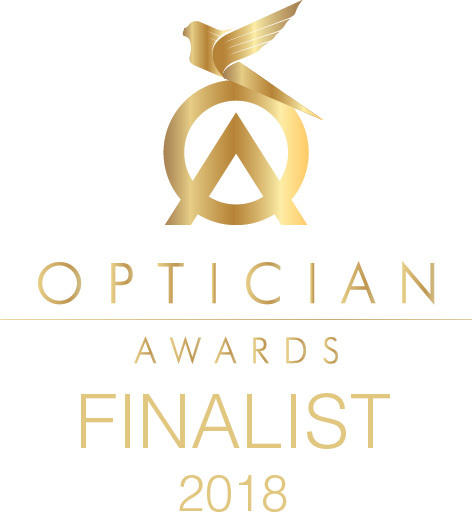 Tom Ford’s success has been recognized by copious awards including: five awards from the prestigious Council of Fashion Designers of America (CFDA, four VH-1/ Vogue Fashion Awards and two ACE awards from the US Accessory Council with one of those in 2006 in recognition of his new line of sunglasses. Following this, Tom Ford has notched up an abundance of other awards over the years including Elle UK’s International Designer of the Year in 2011. 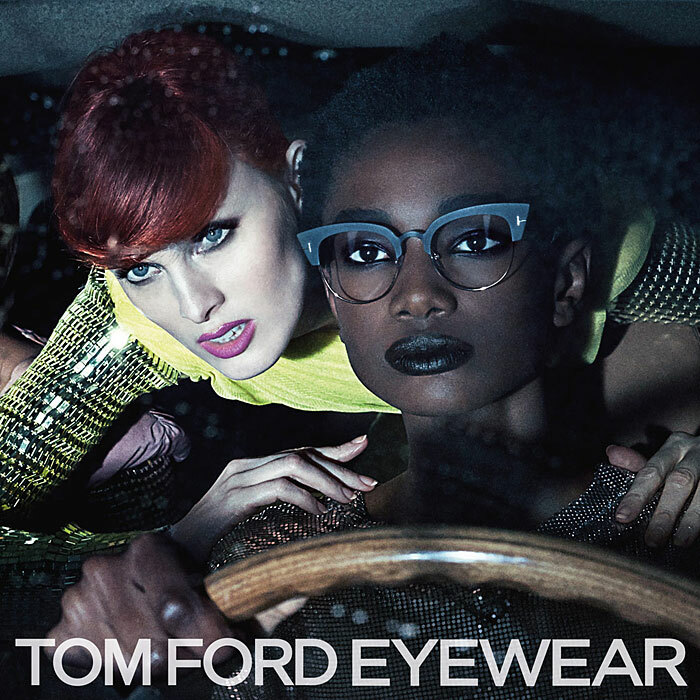 The latest 2014 glasses frames collection is a combination of metal and acetate styles, which Tom Ford has designed for both men and women; The collections are called Tom Ford sixties scene, Tom Ford the new fetish, Tom Ford urban town and Tom Ford optic shock. The collection includes new versions of Tom Ford’s best-selling sunglasses plus new spectacle styles that transform vintage-inspired glasses shapes into ultra-modern colours and silhouettes. If you would like to have your prescription lenses glazed in to a Tom Ford spectacle frame or sunglasses frame then please make an appointment with one of our dispensing opticians at the practice in central London (Warren Street,Fitzrovia London W1T 5NF) For more information on Tom Ford glasses frames or Tom Ford sunglasses, or if you would like us to order you a frame that you don’t see on our website then then please contact us or phone 020 7713 7713.